When corporations have a vision bigger than their profit and loss statement, amazing things can happen. BNI is one such corporation and Beth and Ivan Misner have set the bar high for their philanthropic impact in the world. Started by the Misners in 1998, the BNI Foundation focuses on mobilizing resources to give kids around the world quality education. BNI believes this is one of the best ways to have a positive impact on the world’s business climate. The Misners’ personal philosophy of Givers Gain® is shared by the members of BNI—it is not simply a catch phrase. 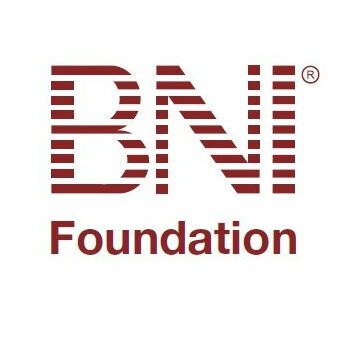 As evidence of this, the BNI Foundation raises money to build schools and awards mini-grants to hundreds of teachers in the countries where BNI operates. The BNI Foundation has also sponsored many business education projects with their strategic alliance partner, Junior Achievement. A portion of all Two Grannies proceeds will be donated to this worthy foundation.